You are currently looking for Holiday Cottages in St Agnes to help you find the right cottage break you can filter the results. Turfrick (St Agnes) sleeps a maximum of 6 people. Tremanners (St Agnes) sleeps a maximum of 4 people. Nordstrom (St Agnes) sleeps a maximum of 2 people. Mithian Cottage (St Agnes) sleeps a maximum of 2 people. 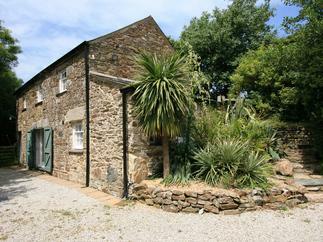 Bramble Cottage (St Agnes) sleeps a maximum of 3 people. Little Pentire (St Agnes) sleeps a maximum of 4 people. Lanesend (St Agnes) sleeps a maximum of 6 people. Secret Garden (St Agnes) sleeps a maximum of 2 people. 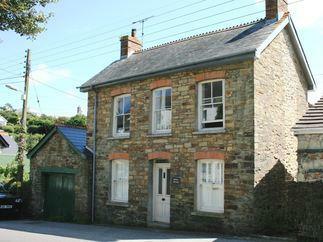 Wisteria Cottage (St Agnes) sleeps a maximum of 4 people. Apartment 1, Trearren (St Agnes) sleeps a maximum of 6 people. Five Elements Studio (St Agnes) sleeps a maximum of 2 people. 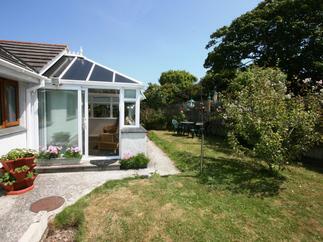 2 Rose Cottages (St Agnes) sleeps a maximum of 4 people. Five Elements Farmhouse (St Agnes) sleeps a maximum of 10 people. Trelowarth (St Agnes) sleeps a maximum of 4 people. Wheal Dream (St Agnes) sleeps a maximum of 2 people. Goshen Farm (St Agnes) sleeps a maximum of 6 people. Five Elements Cottage (St Agnes) sleeps a maximum of 7 people. Quay Cottage (St Agnes) sleeps a maximum of 4 people. 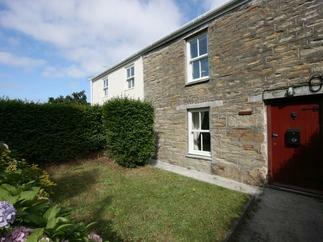 Oriel Cottage (St Agnes) sleeps a maximum of 4 people.